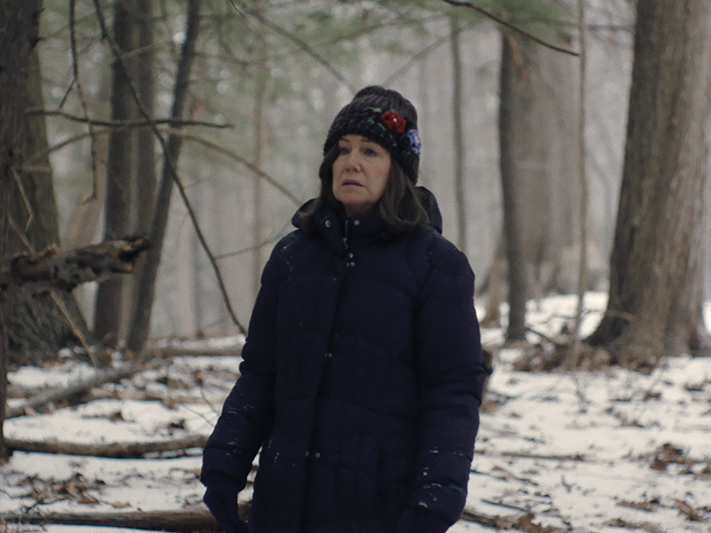 Mary Kay Place is Diane who reflects on her life through winter’s lens. 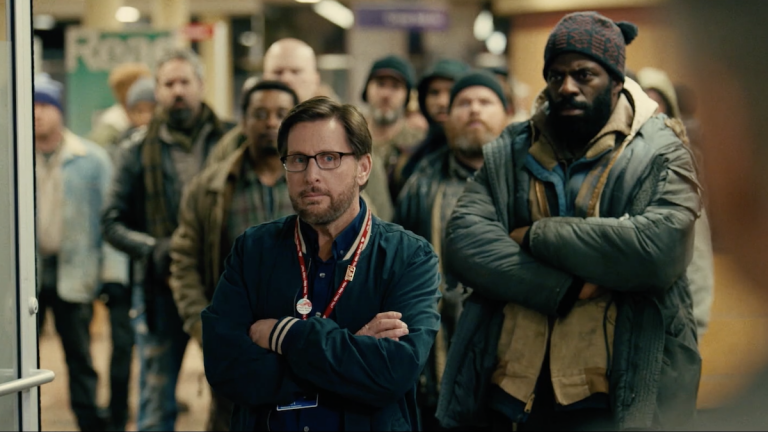 It is winter, and Diane (Mary Kay Place) is busy serving meals to the homeless, making sure her sick friends are OK and dealing with her deadbeat, drug-addicted son, Brian (Jake Lacy), who won’t do anything to help himself. Diane and her friends, who get together regularly, realize that death isn’t that far away given their age. Diane carries the responsibility for her community and for Brian, who suddenly sees the light and gets religion. 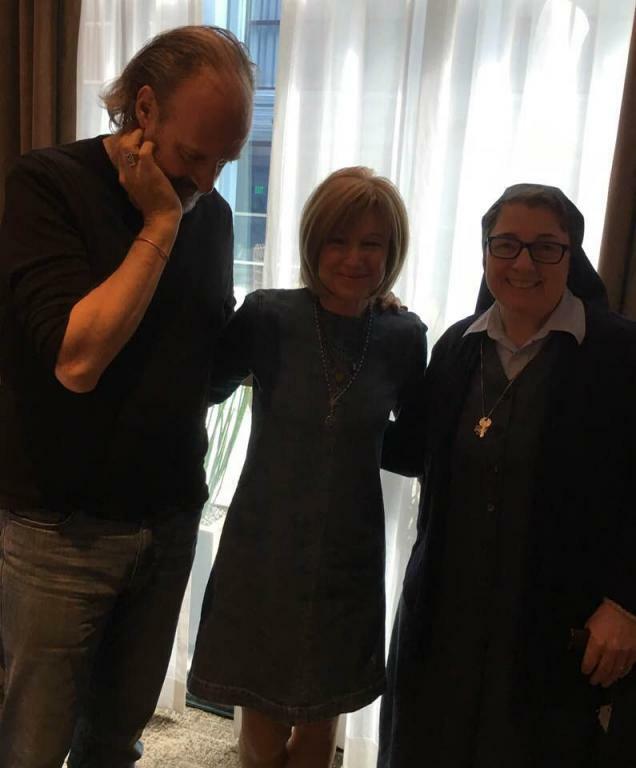 Diane is not impressed as he and his girlfriend try to convert her. She slows down, deals with regrets, but, true to form, makes plans for Easter because she’s always considering others. Diane, written and directed by Kent Jones, is a contemplative film about a woman who is ready for the end of the long Lent of her life and the beginning of a springtime of Resurrection. Place gives a moving performance in this low-budget slice of life. For more of my reviews at St. Anthony Messenger click HERE. After I wrote this review I was able to meet director Kent Jones and Mary Kay Place and talk to them about the film. The story takes place in upstate New York in winter because a window of opportunity opened for them to shoot the low budget film in twenty days. But when Kent spoke with Mary Kay about the film he told her it was a “winter” film of the spirit. 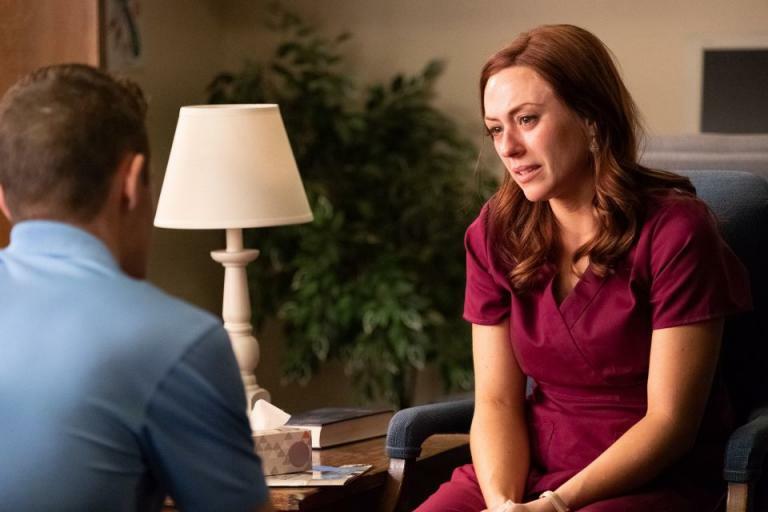 Mary Kay says her character never takes the time to reflect and when she does, regret and guilt for something she did to her cousin as a young woman, haunts her. Visiting her cousin in the hospital as she lays dying, is one of Diane’s daily tasks that she does with love but also with a sense of duty. “She couldn’t get out of the loop of guilt – until she does,” Place said. “There is a frozen quality about Diane and even her son, a victim of the heroin/opioid epidemic, her cousin and the others.” Does her cousin forgive Diane after all these years? If one forgives but doesn’t forget, does she really forgive? One of the most beautiful lines in the film comes from Tom (Charles Weldon), a client at the soup kitchen where Diane volunteers. He tells her with great kindness that, “When you serve me Diane, I feel sanctified.” (Weldon died not long after the film wrapped.) Place says that Weldon was a very soulful man and at a point in his life where he could be open and vulnerable. Watching the film as a cycle of nature’s seasons as well as life’s seasons, adds to the meaning of the ordinary-ness of Diane’s life as she reaches her sunset years. When Brian and his girl friend suddenly become born-again Christians and try to convert Diane, she stands in the church with a look of puzzlement on her face. She is a Christian, but not used to being slain in the spirit. I think she is doubtful her son can follow through in this kind of faith expression. But Diane’s spirituality is one of service, of doing for others. 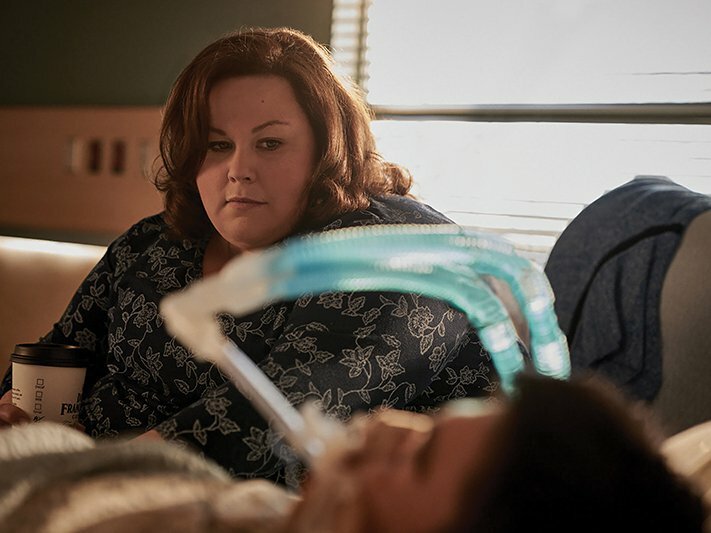 In one of the final scenes, under the gaze of a beautiful crucifix in her bedroom, she makes a note before she goes to sleep to put flowers on her cousin’s grave and – to make Easter plans. Diane never gives up on herself or anyone.”Diane” is a film that expresses well an ordinary woman’s life and spirit. Sanctified. Too much back lighting but that’s writer/director Kent Jones on the left and actress Mary Kay Place in the middle. Lovely, generous people.